The Aussie airline briefly unsettled investors by warning of stiffer competition, rising fuel costs and a few months of lower growth. But the domestic outlook is good and its market position is strong. 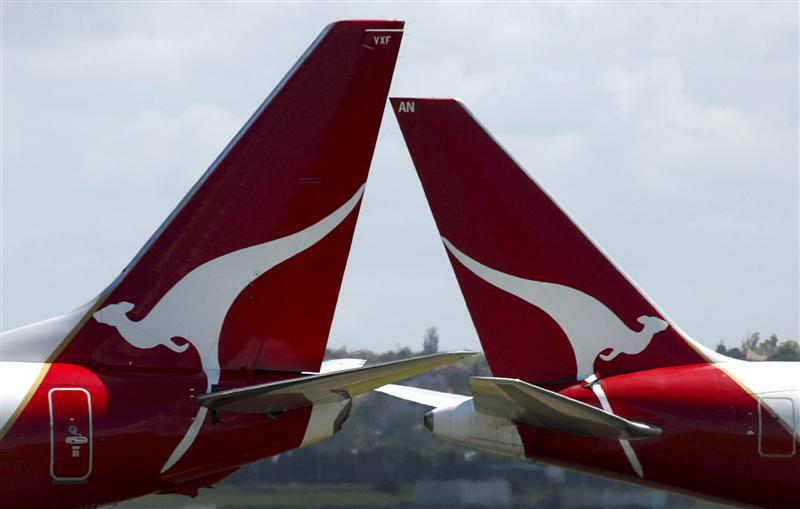 Despite a breakneck rally, Qantas’s share price is still grounded in reality. Australia's Qantas Airways said its preferred measure of pre-tax earnings would rise in the six months to December, but it expected “some toughening in trading conditions” in the following six months, due to higher fuel costs and growth in international capacity. On Oct. 26, Qantas said it expects to report an underlying profit before tax of A$900 million to A$950 million ($694 million to $733 million) for the first half of the 2018 financial year, or July to December. That is up from A$852 million a year earlier. Among other things, the measure excludes restructuring costs, staff bonuses, and various one-off items. Qantas shares briefly fell as much as 7.2 percent. By early afternoon in Sydney they recovered to stand 0.9 percent lower at A$6.35. The stock has surged more than 90 percent this year.